Don’t you just love once upon a time stories? Especially when they end in happily ever after? Well, this is one of those kind of tales. 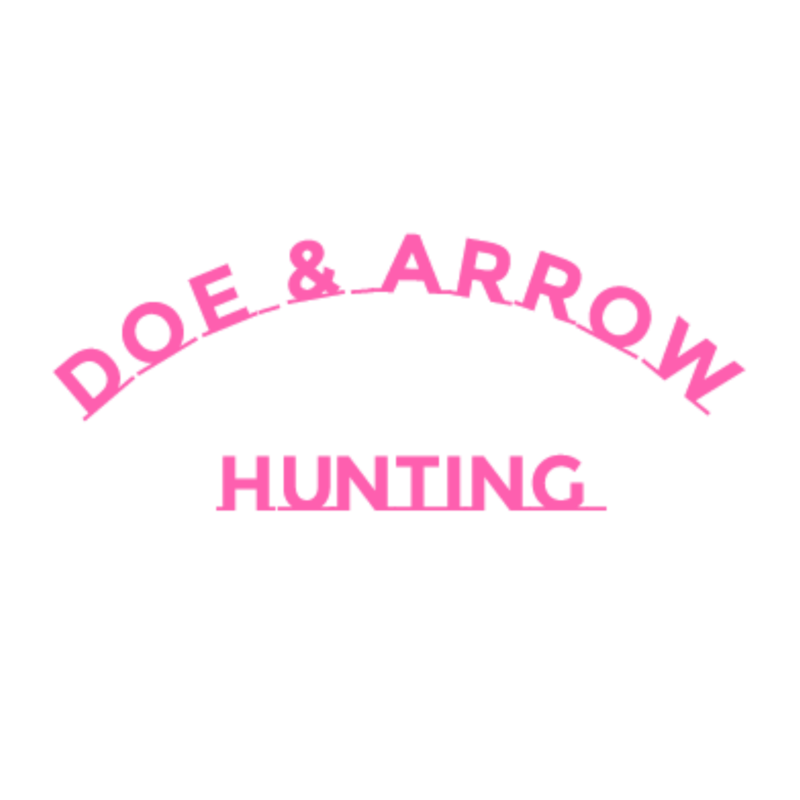 It is the story of a woman who knew very little about hunting. A woman who thought it was barbaric and perhaps, even cruel. After all, how could one go out and just shoot innocent animals? A person would have to be completely heartless in order to do such things. Yes, this is the story of a woman who simply did not understand. This woman was not raised around hunting. Sure, she had a few family members who went deer hunting every year. But she, herself, had never been. She had seen the deer hanging in her grandpa’s shed after a successful hunting trip. She had even eaten it a time or two, but never really liked it. Though, now she thinks that was all in her head. Now, don’t get the wrong idea about this woman. She was not some sheltered city girl who never went and enjoyed the outdoors. She was raised fishing. You can bet if the weather was nice, she could be found at a pond or a lake somewhere. Fishing was her father’s favorite hobby, and he passed that passion onto her. 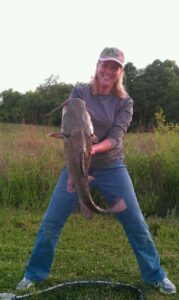 She wasn’t squeamish when it came to baiting hooks or catching nightcrawlers. She took fish off her hook like it was nothing and could clean them like a pro. Fishing was in her blood! So, as you can see, she had some understanding of the outdoors. And, it went beyond fishing. She loved camping, mushroom hunting, and picking berries. She was always tagging alongside her grandpa while on his foraging trips. She had raised animals for meat and had no problem with that. But, she had never been taught about hunting. She didn’t realize the importance of it, the necessity for maintaining balance in nature. She had no clue how much healthier and cleaner the meat was. And, she did not know that hunters were truly some of the greatest animal lovers in the world. Then it all changed. Something happened. It wasn’t overnight; it was gradual and unexpected. You see, this woman had children. And, they wanted to hunt. So, out of love for her kids, she started taking her boys out to hunt. She had a daughter too, but she had no interest in hunting. This woman had to learn so that she could teach her kids. 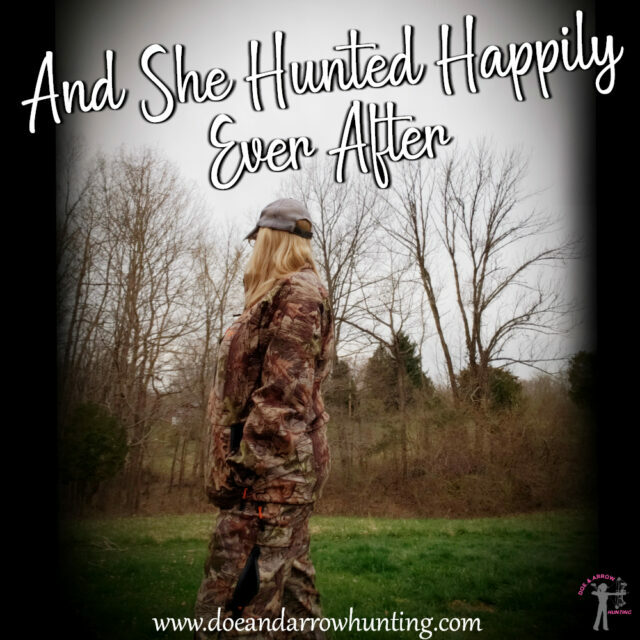 So, she read hunting magazines, watched hunting shows, asked advice from hunters she knew. She studied, and even learned to shoot. However, she still had no plans to ever take a life. How could she? Her heart was just too big. Yet, somehow, in someway, things were changing for this woman. She was seeing things in a new light. She now understood the lifestyle, the necessity, and the passion. It really is true what they say. Sometimes you have to see things through the eyes of a child before you can fully understand them. A switch had been flipped. And, this woman fell in love with a lifestyle she had never dreamed of. She continued to study and learn as much as she could over the years. And just as her children grew so did her love and passion for hunting. It turned into far more than she could have imagined. This woman wanted and needed so much more. She had a desire to share her knowledge, adventures, and passion with other women. So, she did just that. You ask me how I know. Well, I know, because I am her. Yes, it’s true. Once upon a time I was that woman. The one who thought hunting was barbaric and cruel. The one who didn’t understand. The one who changed. The one who went on to pursue her passion. 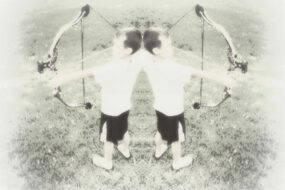 And, the one who created Doe & Arrow Hunting.